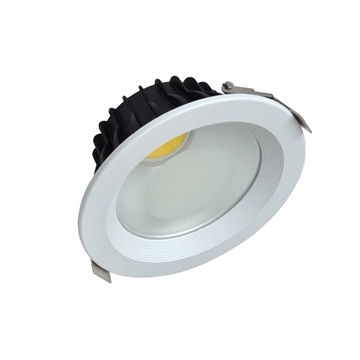 downlight LED 30W Round with reflector - COB technology. 5-year manufacturer's warranty. Product quality and beautifully designed. Light flux of 3000 lumens. Power comes with driver - approval of the Israel Standards Institute. Built-in heat sink - a suitable living room, bedrooms, dining rooms, kitchen, plaster ceilings and more. 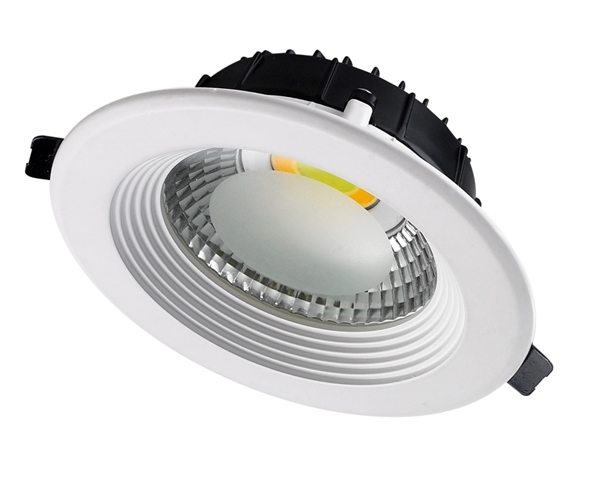 Spot LED Round Ceiling absorbed with reflector 20W COB technology. 5-year manufacturer's warranty. Product quality and beautifully designed. Light flux of 2000 lumens. Power comes with driver - approval of the Israel Standards Institute. Suitable for living room, bedroom, dining, kitchen, plaster ceilings and more. 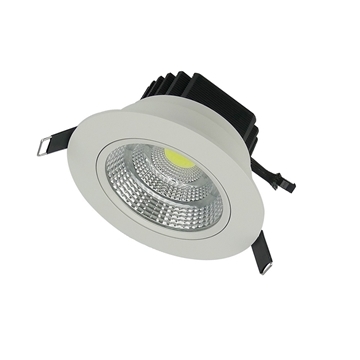 Spot LED Round downlight with reflector 10W - COB technology. 5-year manufacturer's warranty. High quality product with beautifully design. Luminous flux: 1000 lumens Power comes with driver - approval of the Israel Standards Institute. 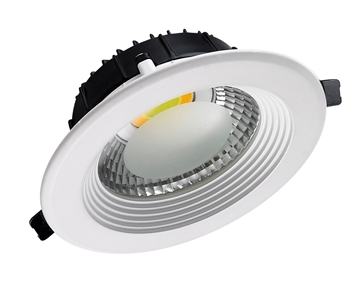 Spot LED Round downlight with reflector 15W - COB technology. 5-year manufacturer's warranty. High quality product with beautifully design. Luminous flux: 1500 lumens Power comes with driver - approval of the Israel Standards Institute.